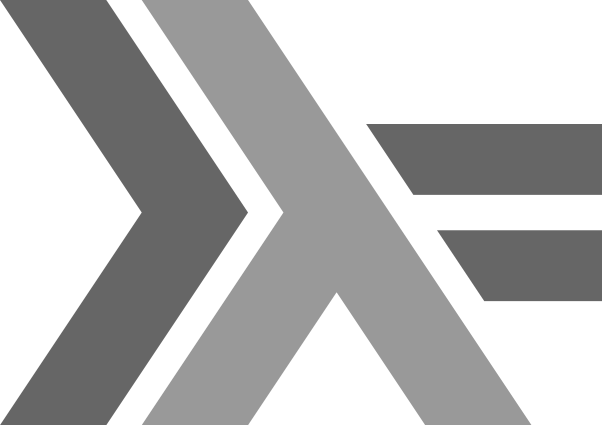 Of course it's welcome to ask about and discuss Haskell with each other! Because the industry changes rapidly everyday! 13:00～ Self introduction - Let's share what you're gonna do! Thanks to @khibino san and his company Asahi Net, Inc., the partitipation fee is free! Yuji Yamamoto published 第38回Haskellもくもく会 @ 朝日ネット. I joined 第38回Haskellもくもく会 @ 朝日ネット!